Watch our tips & tutorials on moving and storage. 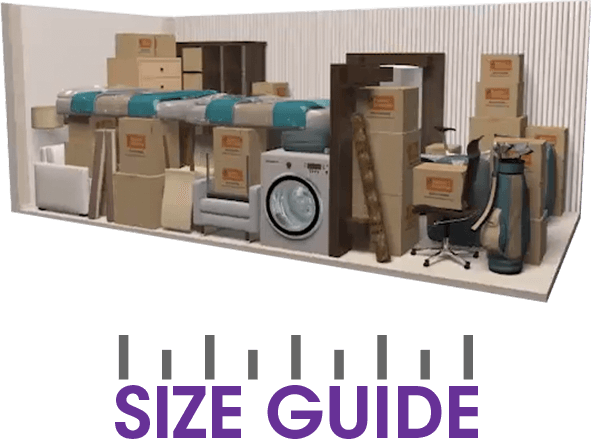 space you need with our size guide. with tons of packing, moving and storing tips. We'll walk you through the details and give you tons of tips for packing, moving and storing. For tips on decluttering, moving and enjoying check out our blog.